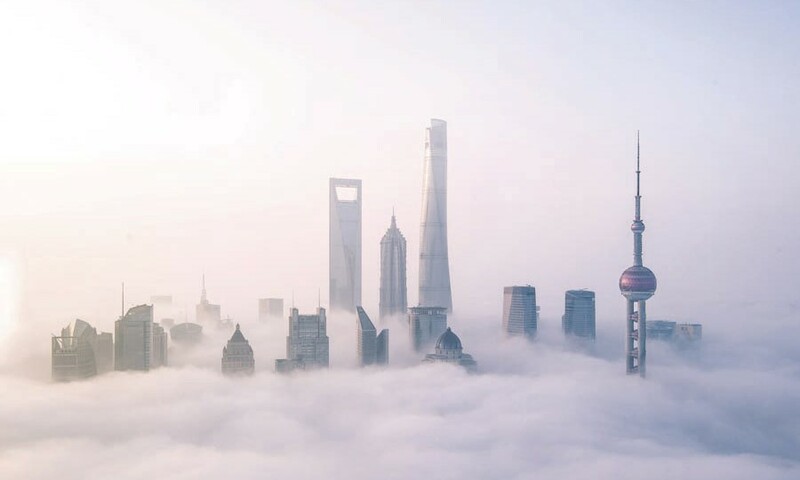 China Focus | Will China Design A Viable Global Economic System in 2050? Lawrence Summers poses the key future foreign policy question: “Can the United States imagine a viable global economic system in 2050 in which its economy is half the size of the world’s largest? Could a political leader acknowledge that reality in a way that permits negotiations over what such a world would look like?” Summers has served as Director of the National Economic Council in the Obama administration, Treasury Secretary in the Clinton administration, the World Bank’s Chief Economist, and President of Harvard University. 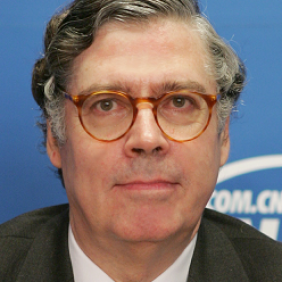 Joseph Nye warned that many Americans feel that China has not behaved fairly as a market economy in an open trading system, and many are disillusioned by China’s departure from cautious policies at home and abroad. Lurking in the background is a growing fear that the rise of China will spell the end of the American era. Will China play a new role in designing a viable global economic system in 2050? In the initial 40 years of reform and opening up China’s policymakers only needed to ensure the growth of China’s economy. 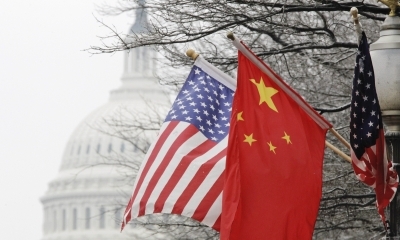 One ramification of the new era is that China’s policymakers will increasingly need to plan for how to ensure that both the Chinese and U.S. economies grow adequately. 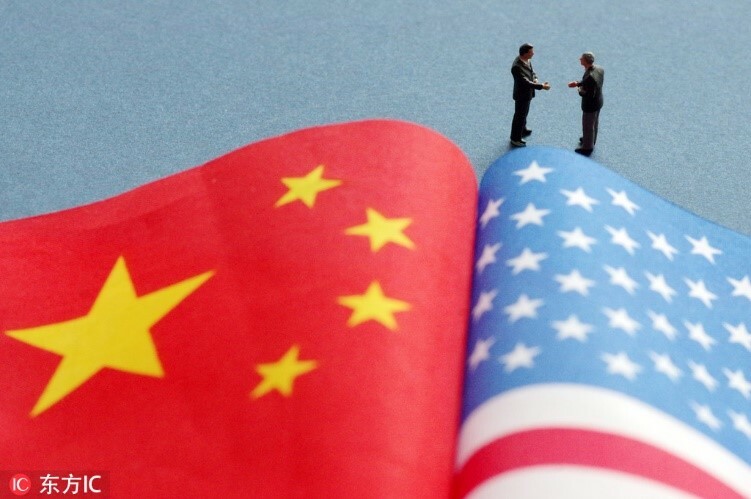 This extra policymaking burden requires that China’s policymakers, think tanks and scholars imagine, explain, negotiate and implement domestic and foreign economic policies that enable the U.S. economy, and therefore the emerging global economic system to be viable. U.S. policymakers are in what is called “future shock” and are lashing out as they now recognize the U.S. is becoming the second largest economy. It will take two generations for the world to get use to this new era. As they warn, political leaders in the U.S. currently have no positive vision of what a viable global economic order can be as the U.S. economy becomes half the size of the largest economy. 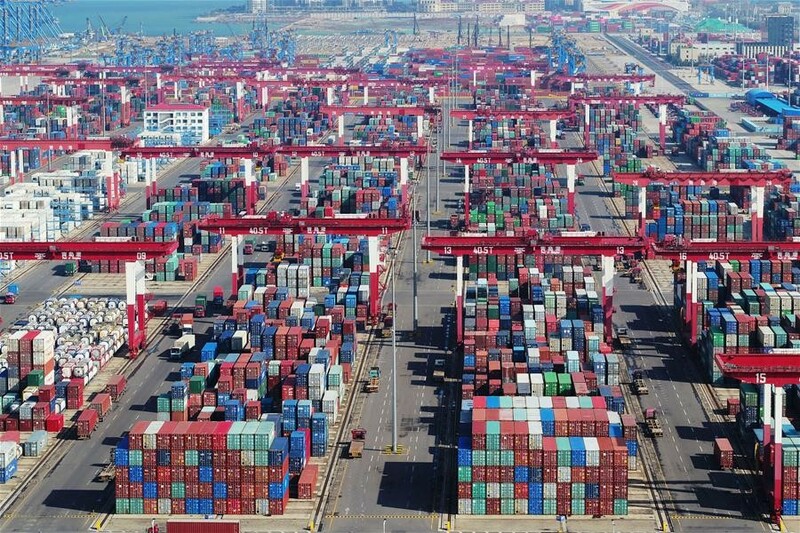 In default mode, what can the U.S. do but relentlessly seek and eventually find ways, in cooperation with China’s other major trading partners, to prevent China from achieving its 2050 goals? To achieve China’s 2050 goals, China’s policymakers must design new policies and opportunities that create and support U.S. economic growth. That is why Chinese leaders’ future economic planning must gradually combine and integrate both domestic and wider global systemic management goals. Here are some of the reasons why only China can provide the leadership required. First, only China has a stable system of government that can develop and implement long term economic planning. Second, China will not have a viable economic system in 2050 if U.S. policymakers cannot imagine and negotiate a viable global economic system in which the U.S. economy is half the size of the largest economy. In the crisis Summers warning pinpoints for the U.S., China’s policymakers must intellectually nourish that “cooperative rivalry” by helping their U.S. counterparts to gradually imagine and negotiate a new viable global economic system. Handling the crisis requires that China and the U.S. policymakers imagine and negotiate the alignment of China and U.S. economic growth and national security in 2050.